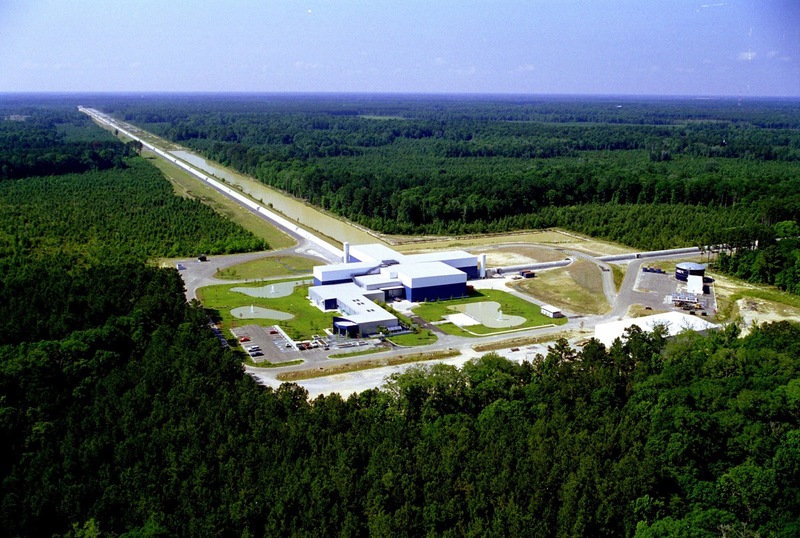 In September 2015, the Laser Interferometer Gravitational Wave Observatory (LIGO) reported to the world that it detected a merger of two blackholes in deep space that sent a single “gravitational wave” to Earth. The science community used this “detection” to assure the world that Einstein’s General Relativity theory, which predicts both blackholes and gravitational waves, was thus confirmed. Suffice it to say, LIGO did no such thing. 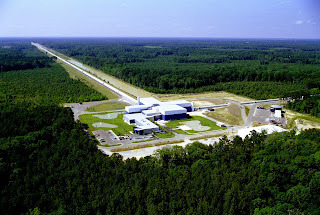 In fact, LIGO is one big propaganda effort by the powers‐ that‐be to prop up the battered and beaten Relativity theory of Albert Einstein so that it survives for another hundred years, despite its many internal contradictions as well as external contradictions against Quantum Mechanics. Not only do the LIGO claims influence the secular science community, they also affect the Christian science community. Various leaders in the Creationism movement have clung to Einstein’s relativity theories as if they were handed down by God himself. Among these are D. Russell Humphreys and Hugh Ross. I debated Hugh Ross last year and my paper on that debate can be found at our website. 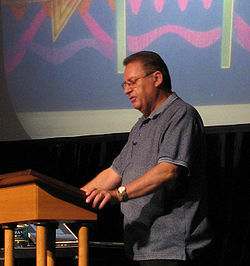 R. Sungenis: Although I admire many of the Protestant creationists (including Barry Setterfield) for their stance on Six‐Day creationism and their adherence to the obligation to be faithful to the biblical text, it is precisely that obligation that is ignored when they come to the topic of geocentrism. Most of them don’t know the Hebrew grammar and thus confine their research to doing elementary “word‐studies” of Hebrew words, and even those “studies” are usually off‐kilter and incomplete. The above attempt by Setterfield is no exception. As we will see later, Setterfield’s presumed expert in Hebrew, Bernard Northrup, is even worse since he makes assertions about Hebrew grammar that are quite erroneous. To begin, I will give a verse by verse exposé so that we can see that there is more to understanding the Hebrew scriptures than is being told to you by Setterfield or Northrup. The Church Versus Galileo is the third in a series of movies, beginning with The Principle in 2014 and Journey to the Center of the Universe in 2015. The first two movies dealt with the scientific issues, whereas the third movie deals with the historical issues surrounding the Galileo affair, from the Church Fathers to the present day, especially with regard to the Church's condemnation of Galileo and his heliocentric universe between 1615 and 1633. The movie brings out issues behind the scenes with which the general public is not aware. Suffice it to say, there is a whole panorama of intrigue in the history of the Galileo affair that is sometimes as juicy as an episode of CSI Miami. The movie will be presented in two formats, one a 5 hour detailed and comprehensive documentary, and the other a 90-minute version for those who want only the lighter side of our explosive and penetrating analysis. The Church Versus Galileo - OFFICIAL TRAILER from Abdon Solutions, LLC on Vimeo. Copyright © 2010-2016 Robert A. Sungenis, Sr.. All rights reserved. Laurence Gonzaga, Webmaster. Travel theme. Theme images by sololos. Powered by Blogger.